Look! it's the science of sitting, No! it's the science of meditating, No! it's Zen. 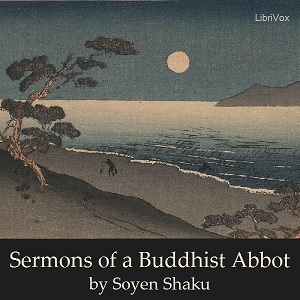 If you wanted to know anything regarding Zen Buddhism and you did not have the opportunity then here is your chance to listen to the wisdom of a Zen Buddhist Abbot who toured the United States in 1905-6 and most of the sections in this book were lectures that were given to the American Audience, which is why this work is nicknamed as "Zen for Americans."